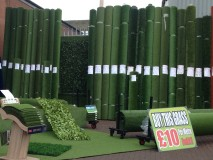 We are the North West's largest stockist of Artificial Grass with over 100 rolls in stock ready to go. 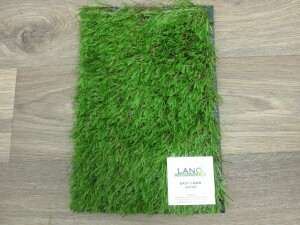 Our grass will transform your whole garden into a luxurious, low maintenance lawn, safe for children and pets. 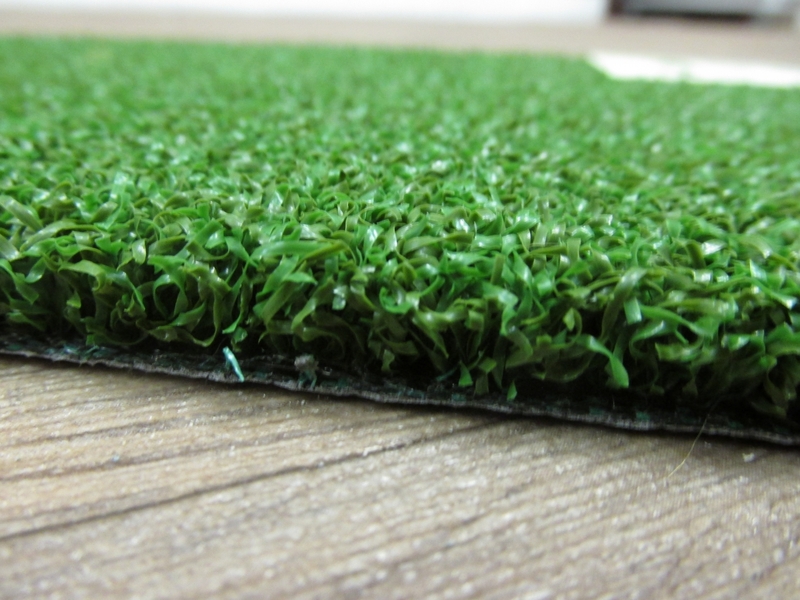 Visit our warehouse to view our full range of artificial grass, hedges and all accessories to make your garden green all year round. Click on any of the images below to see examples of type of products we can provide. 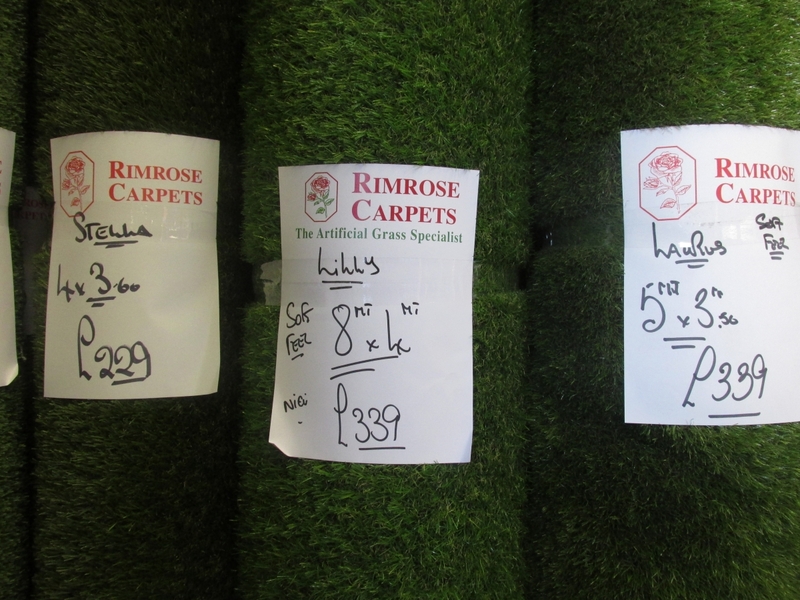 Copyright © 2017 - Rimrose Carpets. 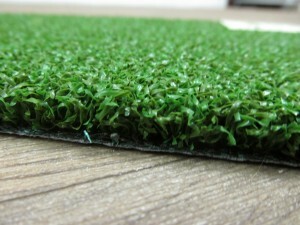 Designed by AbbeyTech IT Ltd.